lived my entire life as a Lusitania ignoramus. is an Erik Larson book, which often means we’re gonna have dual narratives. This one’s no exception. Except: Wait—there’s more! there are some side trips to shipping offices, too. survivors. He paints a detailed picture of life on the ship. 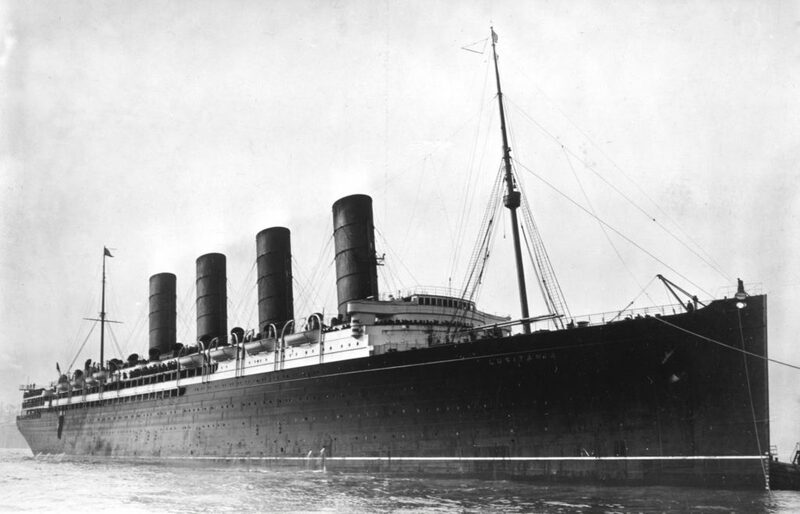 up other books about the Lusitania. This entry was posted in History, Military, Nonfiction, The Sea, Tragic End, Unruly Reader. Bookmark the permalink.